Measurements and standards from dc to optical frequencies. Nominations for (full and associate) membership in Commission A should be submitted on line with a member sponsor support (must be a US Citizen/Permanent Resident); Nomination Form. 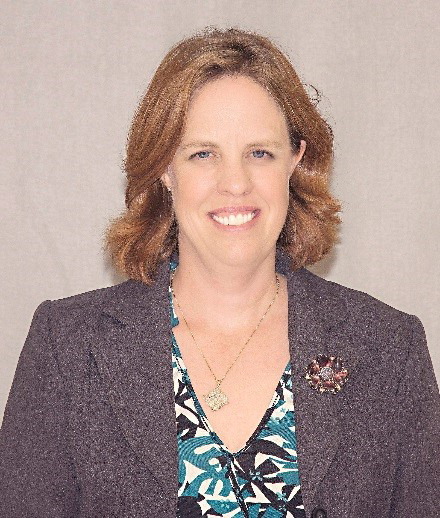 Biography: Dr. Jeanne T. Quimby (member, IEEE) is a Researcher in the Metrology for Wireless Systems Group in the Communication Technology Laboratory (CTL) at NIST, Boulder. She received a B.S. degree from the University of California of San Diego and her M. S. and Ph.D. degrees from The Ohio State University. She served as a research scientist for the US Navy working in military communications before joining CTL. She has authored and co-authored numerous papers for conferences, journals and patents. She is a contributor to the NIST 5G mmWave Channel Modeling Alliance. Her current research interests are channel sounder measurements in multiple environments including manufacturing facilities, channel sounder hardware verification for 5G applications, and channel sounder uncertainty. Biography: Dr. Adams received the Bachelor of Science in Electrical Engineering (1999), Bachelor of Science in Applied Mathematics (1999), as well as a Master of Science (2005) and Doctor of Philosophy (2007) degrees, both in Electrical Engineering from the University of Idaho, Moscow ID. In his graduate education, Dr. Adams studied microwave ferrite devices, and wave propagation in complex media. His research has resulted in over 60 peer-reviewed conference and journal publications in the area of antenna design and test, metamaterial design, implementation, and measurement, and computational techniques in electromagnetics. Biography: Christopher R. Anderson received the B.S., M.S., and Ph.D. degrees in electrical engineering from Virginia Tech in 1999, 2002, and 2006, respectively. He joined the United States Naval Academy (USNA), Annapolis, MD, as an Assistant Professor in 2007. In 2013, he was promoted to Associate Professor of Electrical Engineering. 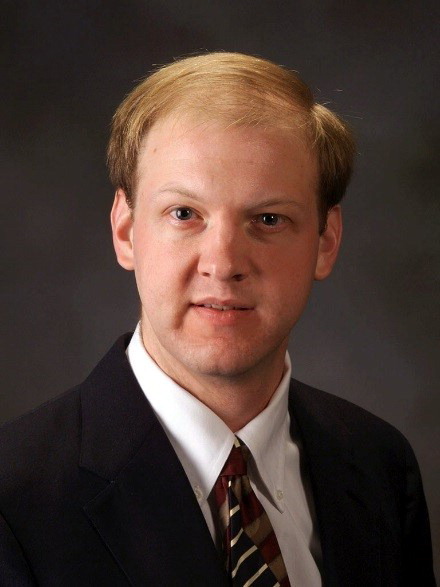 In 2016 he began a two-year temporary assignment as a Visiting Researcher at the National Telecommunications Informationa Administration (NTIA) Institute for Telecommunication Sciences in Boulder, CO.
Dr. Anderson is the Founder and Director of the USNA Wireless Measurements Group, a focused research group that specializes in spectrum, propagation, and field strength measurements in diverse environments and at frequencies ranging from 300 MHz to 28 GHz. His research has been funded by the National Science Foundation, the Office of Naval Research, NASA, the Defense Spectrum Organization, and the Federal Railroad Administration. 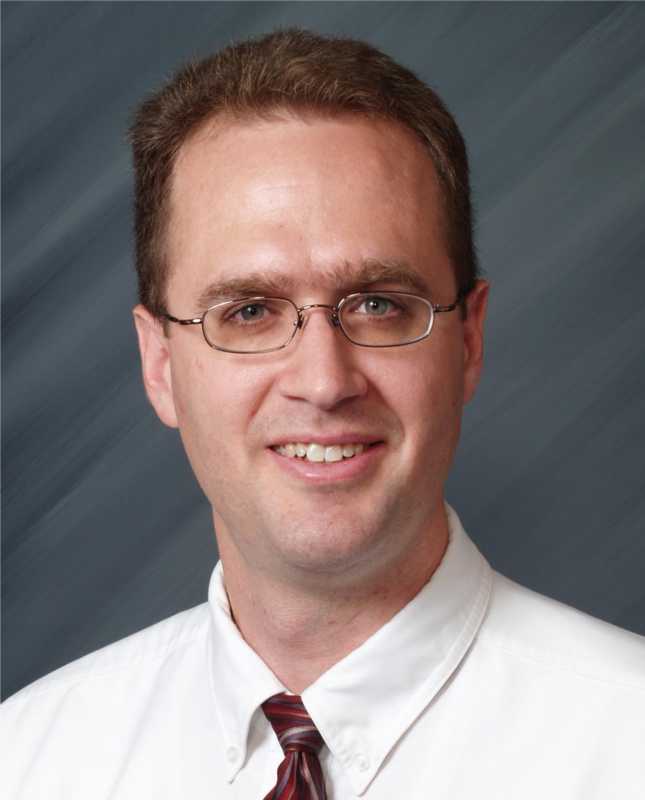 His research has resulted in over 60 peer-reviewed publications in the areas of radiowave propagation measurements and modeling, embedded software-defined radios, dynamic spectrum sharing, and ultrawideband communications. Dr. Anderson is a former Editor of the IEEE Transactions on Wireless Communications and was a Guest Editor of the IEEE Journal On Selected Areas In Signal Processing Special Issue on Non-Cooperative Localization Networks.